The Rocky Mountain Chapter, organized in 1976, is one of 35 chapters of the North American Rock Garden Society (NARGS). Most members of our chapter live along the eastern base of Colorado's Rocky Mountains - a unique area for cultivating alpines and other rock garden plants. 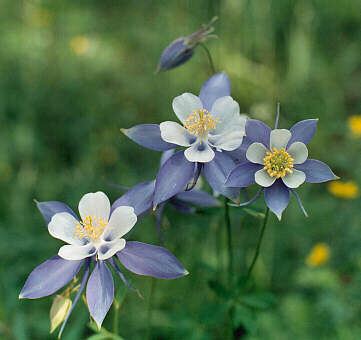 The climate, altitude, sunlight and soils of the Front Range are conducive to growing a wide spectrum of rock alpine plants from around the world. This chapter, with nearly 300 members, welcomes new rock gardeners. The group includes novices as well as professional and skilled amateur rock gardeners, botanists, horticulturists, plant propagators, garden designers, professional flower and garden photographers, artists, and writers. To learn more about us, visit our “About Us” page.